1. Greed: This is easily the sin I am most likely to commit in my daily life, but it’s never more evident than when it comes to books. 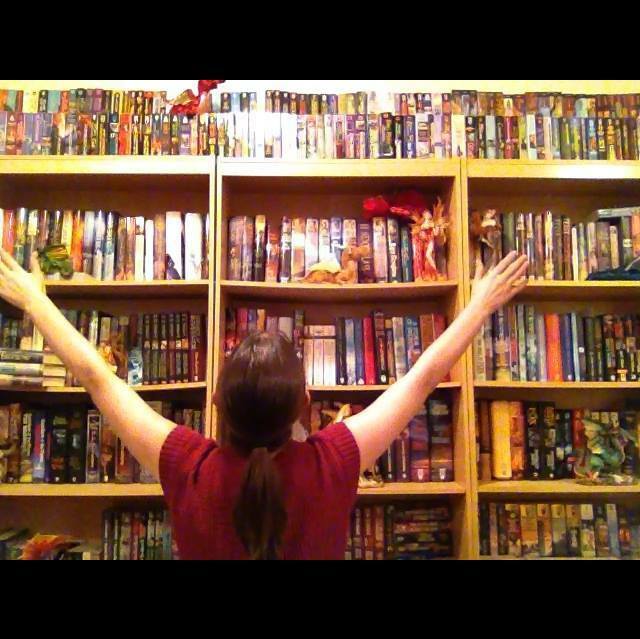 You see, I don’t just want some books or lots of books, I want ALL THE BOOKS!! (See photo to the right for reference). The funny thing is, I now own just about every book I wanted, so aside from upcoming releases, I almost don’t know how to handle myself anymore. What do greedy people do when they finally get all the things? I’ve even already replaced some of my favorite paperbacks with hardcover versions. Maybe my next step will be to buy shelves that don’t threaten to break under the weight of a couple of books (seriously, it has one job!). 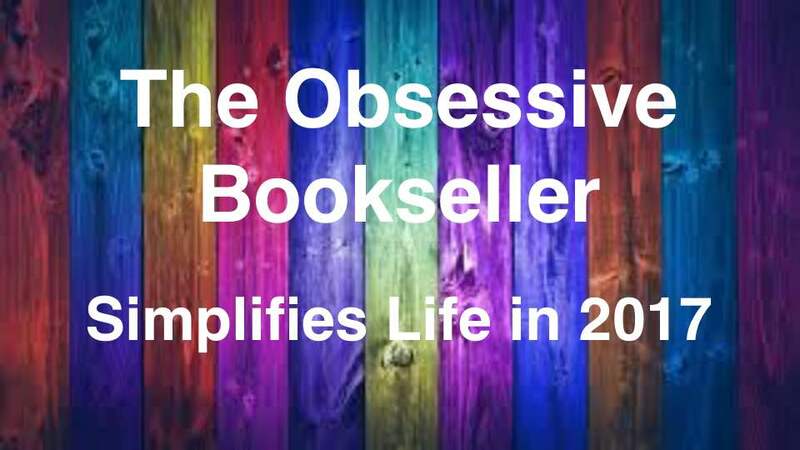 My husband thinks my book spending has abated because I’m getting better at moderating myself. Little does he know, the real reason is because I have finally run out of things to buy. 2. Gluttony: For me, gluttony can be closely paired with greed, because not only do I want ALL THE BOOKS!, but I want them all RIGHT NOW! No matter how much I’m enjoying the book I’m currently reading, I’m always eyeballing my shelves wishing I was reading all of those other books too. 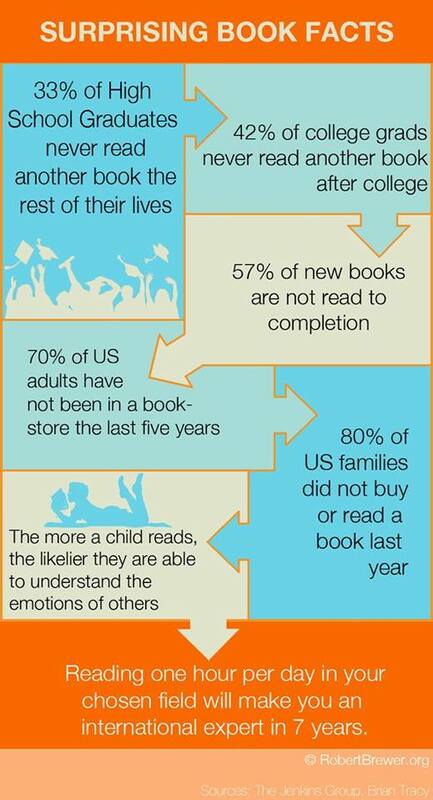 This is why my “Currently Reading” shelves on Goodreads always has about ten books on it – I just can’t seem to be content reading only one book at a time. This is also evident when I am picking my next book – I will pull at least twenty books from the shelf for every one I actually read. Road trips? Forget about it! I take at least ten books with me, even if I’m only going to be gone for a couple of days! I’m not actually going to read them all, I bring them just in case… aaaaaand because I’m a book glutton. 3. Wrath: When I was a kid, I lent one of my precious Redwall books to my best friend. It was a copy of Mossflower that I’d read at least half a dozen times beforehand, but the cover and even the spine were still in perfect condition. Upon its return, there was a single crack down the back of that paperback’s spine… And I lost it! It’s not just that I was upset on principle and trying to make my friend aware of what she had done, it was that I was so spitting mad could hardly function. Looking back, I realize just how irrational it was, but I can distinctly remember being angry for at least a month over that book and in fact still get a little peeved whenever I see it today. It is important to note that I started cracking the spines on my paperbacks a long time ago (in exactly 50 page increments, of course) but that “Redwall Betrayal” is still one of the few times in my life I can remember being downright wrathful. 4. Sloth: Of all the deadly sins, I think I am least guilty of this one. Oddly, it’s the one I wish I were the most guilty of because, even on my days off, I have a hard time sitting still long enough to read (even though that’s the ONLY thing I usually want to do). Frankly, I’m not quite sure how I manage to read so many books throughout the year given how little time I actually spend reading… it will remain a mystery. 5. Pride: You might already be able to tell this by how often I post pictures of my library, but I am incredibly proud of it. This might actually be my second most frequently committed sin, because not only am I proud of my library, I’m proud of how much I know about the books within it. I blame the chart on the right. I think it’s highly interesting, but the bottom portion of it, “Reading one hour per day in your chosen field will make you an international expert in 7 years,” is what 1st inspired me to call myself a speculative fiction expert. I’m standing by claim… mostly. Well, there you have it! I hope you enjoyed my confessions. What deadly book sins do you commit? Sloth – Oh that’s probably the one I’m the most guilty of. I can sit for hours and read or surf the web!